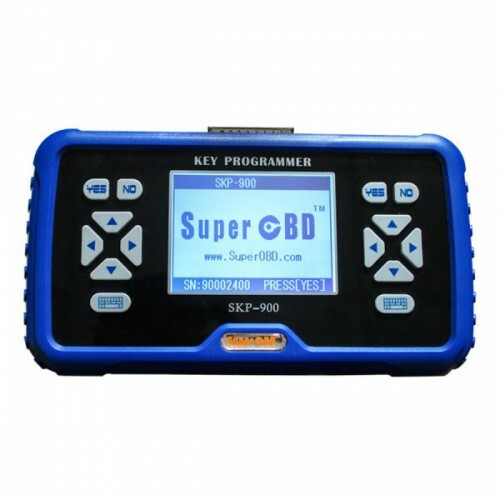 Lonsdor K518ISE, the English version of Lonsdor K518, is an universal key programmer for all makes from Europe, America, Asia and China, also it can perform odometer adjustment for some makes. 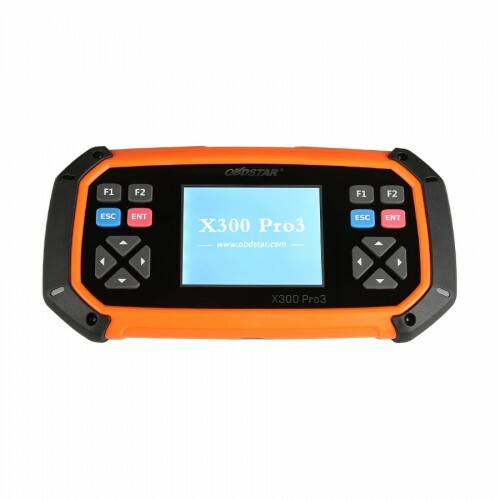 Its nice features are built-in Volkswagen 4th 5th adapter & RFID transponder reader / writer, program Toyota/Lexus smart key all key lost via OBD and free BMW FEM key programming (for all keys lost, enter 32-bit ISN code). 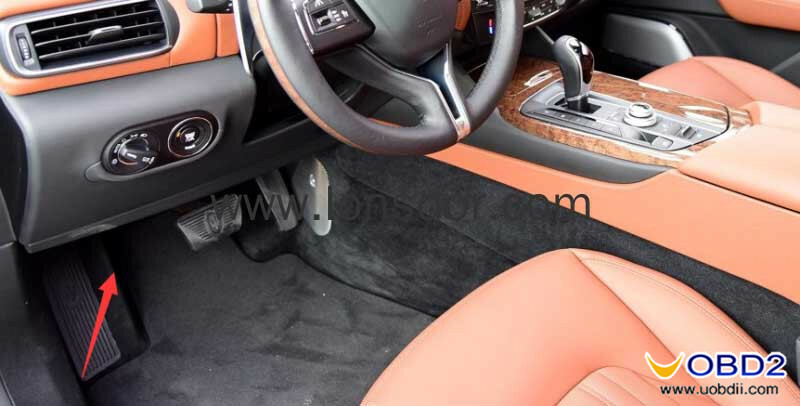 Lonsdor K518ISE is specialized on Volvo, Maserati, Ferrari, Lamborghini, Bentley, Nissan etc. Lonsdor K518ISE has no token limitation. you don't pay. And the menus will disappear after updating the device. The car list in PDF marked Black can be updated for Free. For cars marked Red enjoy 180 days free trail. You need to subscribe to use later. If you don't need these newly updated car models. You don't need to pay for service, your tool will go back to normal. 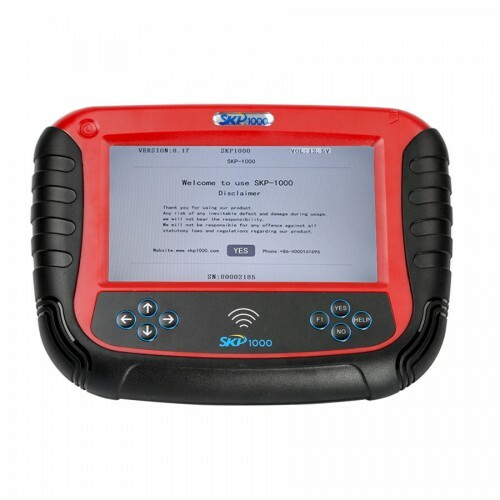 How to Register Lonsdor K518ISE key programmer? 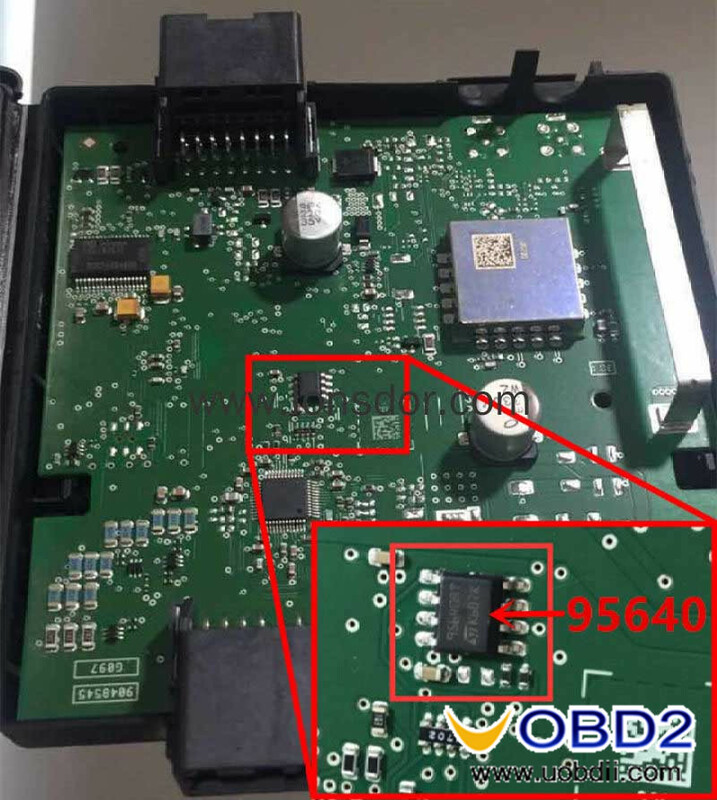 Customer 3:I have used Lonsdor to add key for BMW 525 2208 cas 3 by obd, it also can do cas 3+ by obd en cas 4 by eeprom. Q1: Will it read pin code on US sold Hyundai and kia smart system? 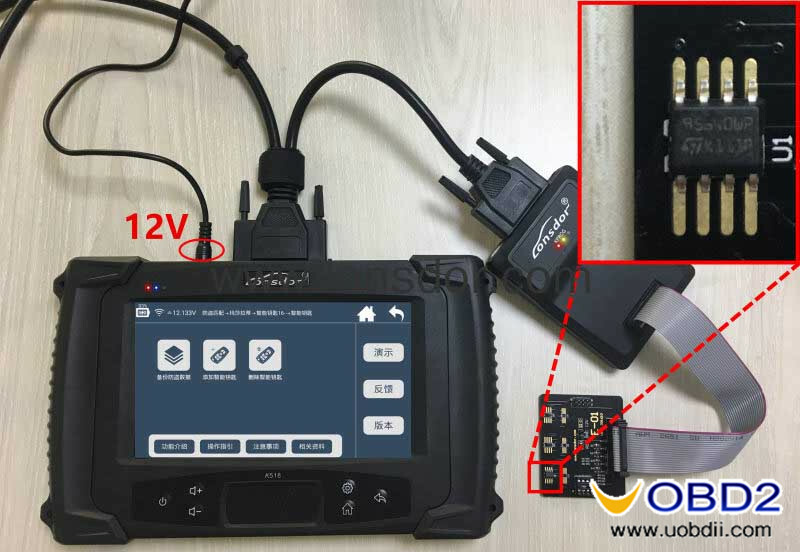 A1: K518 can work on Hyundai and kia smart system with 47, 8A chip, for 46 chip, you have to collect the copy password firstly then to calculate the pin code. A2: 2017 Ford Escape smart key works on 49 chip. 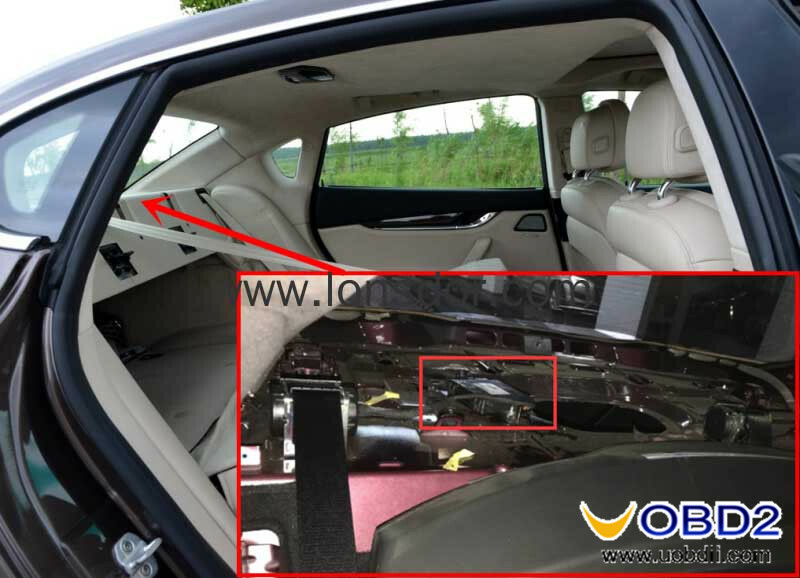 Q3:Does Lonsdor K518 support BYD G3 2011 all key lost? I tried first with vvdi2 it fails.. so i tried with lonsdor, without any peroblem ! '13 Megane III Ph2: no pin reading, asks for pin to be able to do programming. '11 Clio III Ph2 Grand Tour: Nothing. No communication. '17 Mustang Shelby GT350: It was harder to get out the rubber pad from the cup holder, than the programing itself. Smart key added in 1 min. '08 Dodge RAM 1500: it toke 5 mins to catch that it has to be programed as it were younger than 2012. With that setting under a minute with pin extraction. '07 E60 Beemer: The customer had a chinese folding key with 315 MHz and he paid for just the trying - we told him that it won't work - the only thing was that we had to re-activate the original keys. I think it can be done when you use the factory diamond 868 MHz keys. '15 Ford Edge remote key OK, under 2 mins. 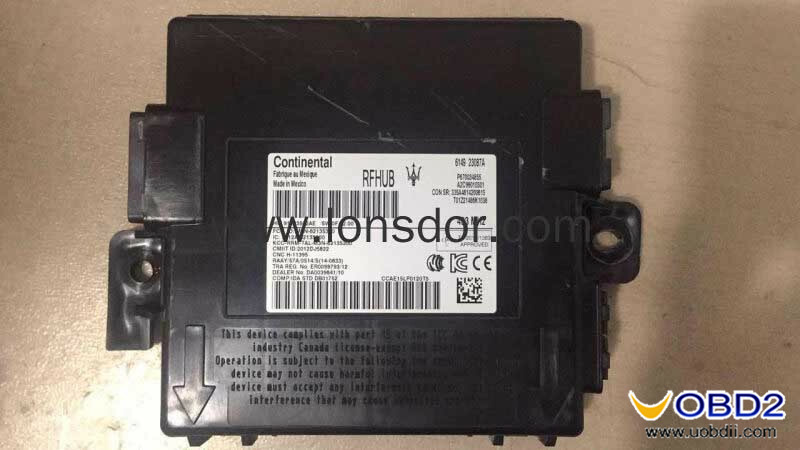 For example, Lonsdor K518ISE Maserati-smart key-2016- Help File. This Lonsdor K518ISE help file,it basically includes 4 parts: Function, Operation, Attention, and Reference. Delete smart key: delete all the programmed smart cards. the rear seat(see below). The latter needs to dismantle from the trunk audio position,then you will see the on-board computer. Click the menu to start backing up the data. Please follow the system prompts. 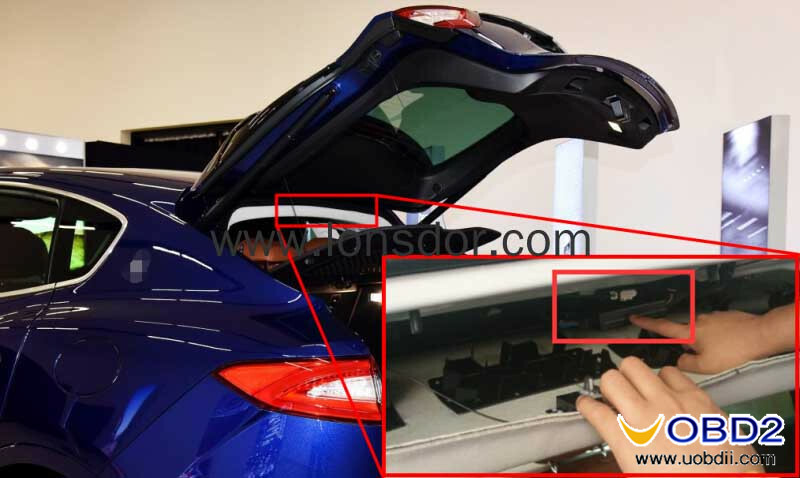 For the new Maserati models, in the bottom of the pole position has a "knob" as shown below, cars without this knob belong to the old system before 2016.